When it comes time to plan your next party, meeting, or get together, Arsenal Bowl is the place to be! Gather your friends for a fun time with great food and drink. It’s the hippest spot in Pittsburgh and a true Lawrenceville institution (we’ve only been around since 1938). What more could you ask for? A modern facility with a cool retro look, fantastic sound system and the “Hollywood Bowl” room puts the sparkle in any star celebration. It’s always a winning occasion at Arsenal Bowl. 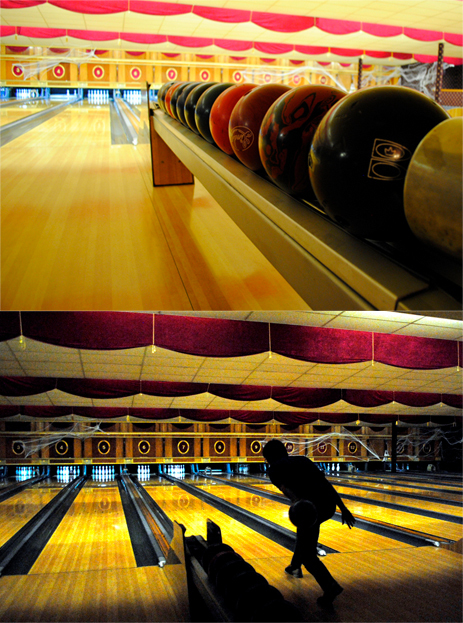 The Upstairs Saloon inside Arsenal Bowling Lanes will make you feel welcome in surroundings of oak and exposed brick. Food packages are available for parties, meetings, and get togethers of all kinds. We have great buffets or simply enjoy the basics like pizza, burgers or a deli tray! Call 412-683-5992 to set up your get together now!